Alcohol Sales, it's 2018 and Indiana's Own Dana Black and Rene Elsbury will discuss why Alcohol Sales are still being discussed by the Indiana General Assembly. 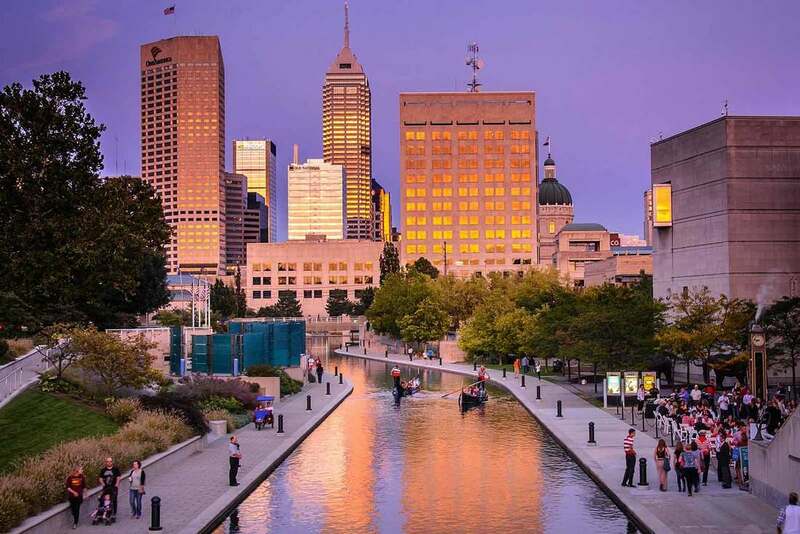 Is the State of Indiana ready to legalize medical marijuana? Not quite and Rene and Dana are going to explain what they are ready to do. 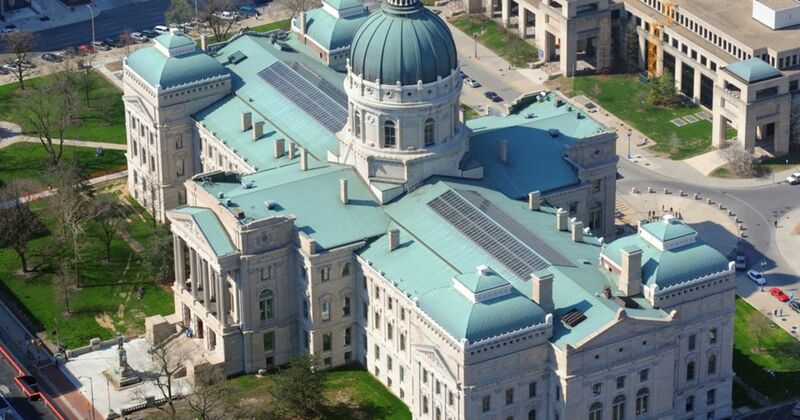 Pregnancy Discrimination is still unprotected right in Indiana. Dana and Rene talk about the bill to end that being presented in the Indiana General Assembly. Think SNAP benefits have nothing to do with you. Rene and Dana discuss the impact they have on your friends and family. 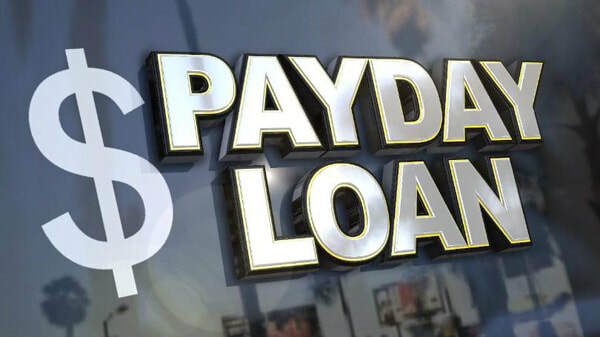 Payday Loans have been a hot button topic this year. Dana and Rene discuss why this topic should be on your radar. Should human sexuality education be determined by the school or parents? Senate Bill 65 discussed just that and Dana and Rene will break it down. It’s that time again for the session round-up. Dana and Rene update you on this years short session. 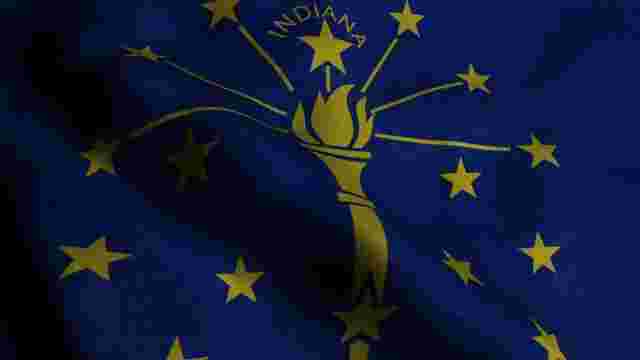 What’s next for Indiana? We had many unanswered questions and with it being an election year Dana and Rene will talk about what’s next for our legislators. What is a cabinet? What do they do? Who are they? Should I know? Dana and Rene answer all those questions and more. It’s Primary Eve and Indiana's Own Dana Black and Rene Frances are talking Indiana Primaries. They want you to know who are running in your congressional and state offices for tomorrow’s races. Is it a myth? 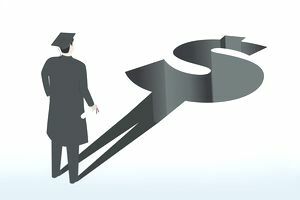 Debt free college doesn’t really exist, or could it? Well there is a bill in Congress that’s been introduced and Dana and Rene are going to discuss its possibilities. You’ve heard it discussed but did it really make sense? Dana Black and Rene Elsbury discuss the new tax reform bill and its potential impact on you. We’ve mentioned it multiple times this season and the DCS report is out. Rene and Dana talk about what it said and changes that need to be made, and where the money maybe going. Immigration policies and Executive Orders got you frustrated. Dana and Rene talk through the policy, the changes, and what happened and what needs to happen next for immigration reform.